Cultures, countries, communities- people to people. 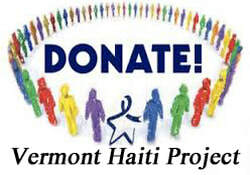 ​Vermont Haiti Project creates sustainable solutions for healthier communities in Haiti while enriching our lives together. 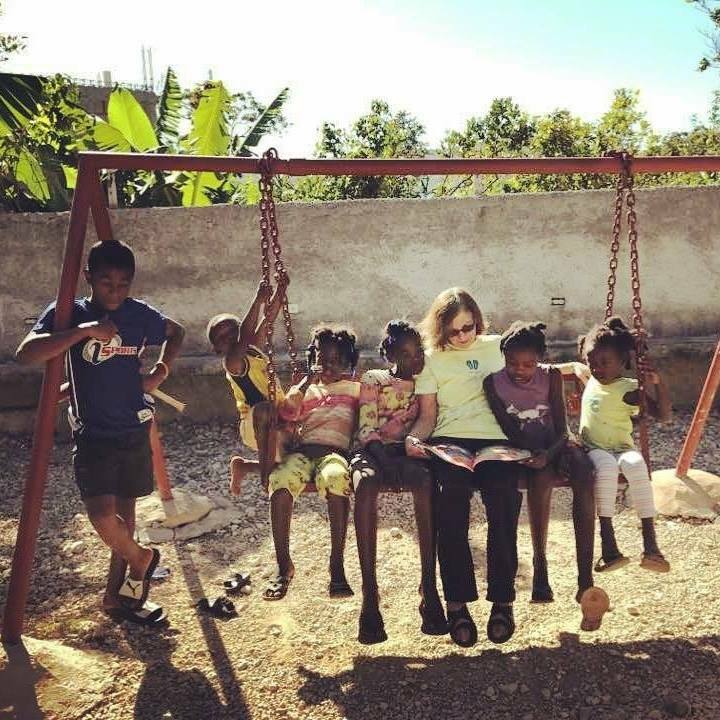 ​Our work is focused around building relationships with the people of Haiti through supporting local projects created by Haitians. To learn more about us, please browse our site to learn more about our projects. Volunteer your time, expertise and/or money!